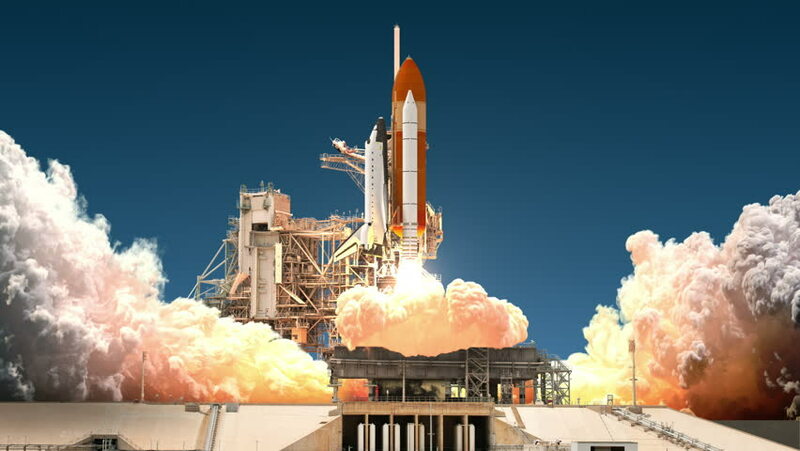 Space Shuttle Launch. Realistic 3D Animation. 4K. Ultra High Definition. 3840x2160.